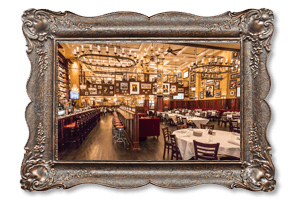 Located in “The Quarter”, the exciting and fashionable shopping district at the Tropicana Hotel and Casino, Carmine’s Atlantic City has an equally exciting and fashionable private room. 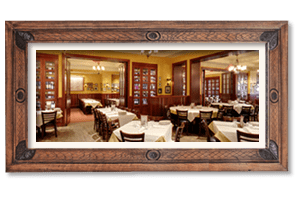 With a magnificent 25-foot bar as the centerpiece, the dining area can accommodate up to 200 seated dinner guests, 300 for a buffet style meal, and 350 for cocktail receptions. The space includes a private, off-street entrance, private restrooms, and coat check services. Cozy alcoves with inviting red velvet drapes provide intimate accommodations for smaller events. Yes, we will be more than happy to have you and your party at our Atlantic City location. 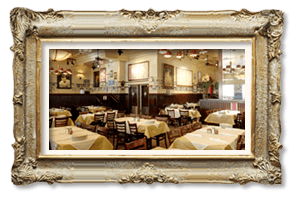 Come host your gathering at Carmine’s Italian Restaurant where we offer family-style serving for the food and our professional staff is here to cater to your event’s needs. 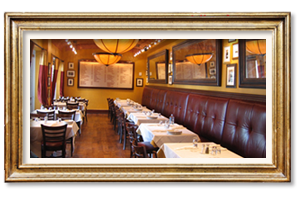 Our Atlantic City location has a private dining room that can accommodate 200-350 guests depending on the event. 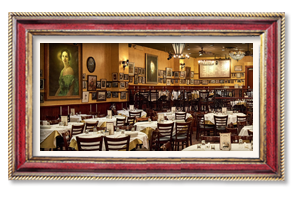 Yes, our famed Atlantic City location offers a private dining room with a 25-foot bar as the centerpiece. Our location also offers a private, off-street entrance, private restrooms, and coat check services. We have a variety of menu options perfect for all occasions. 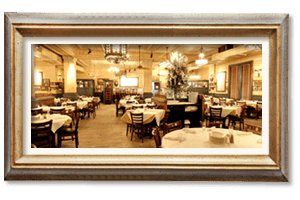 To book a dining room, please call 609.572.9300 for parties over 15 people or fill out the form below.